The summer transfer window last year was one for the ages, as it saw the transfer money spent record being broken once again with many teams splashing a lot of cash to buy talented players. 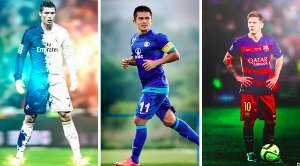 While some transfers turned out to be complete busts for some clubs, there were also some amazing signings for others as the players turned out to be quite the defining factor of their season. While many had the eyes on record-signee Paul Pogba to do the goods and prove his worth on his return to Manchester United, some other considerably low-light transfers turned out to be way more successful than that of his. These players would play a vital role for their club’s success in the season and turned out to be terrific buys for the club. There might have been some really good transfers in this season, but these signings were a notch above anything else. 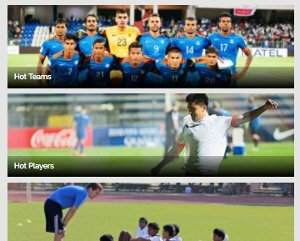 So Let’s have a look at the 5 best transfers of the season. 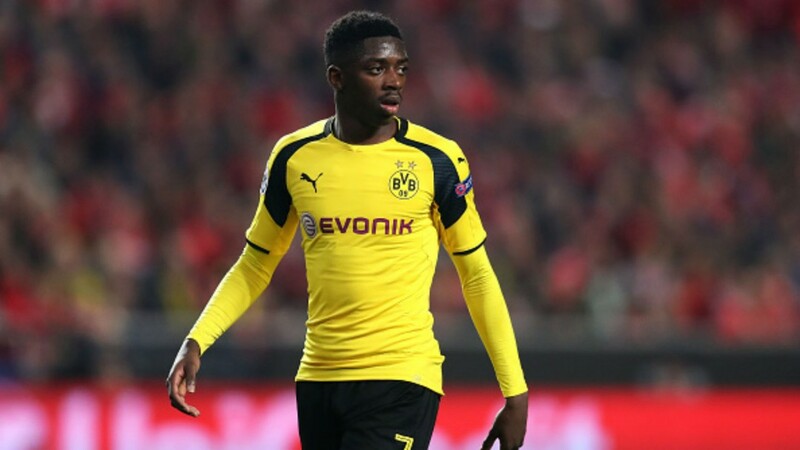 Ousmane Dembélé was hardly known by the larger amount of football gans before he introduced himself at Borussia Dortmund with style. Dembélé was signed by the German giants for €15m, which looks like such a meager amount right now. 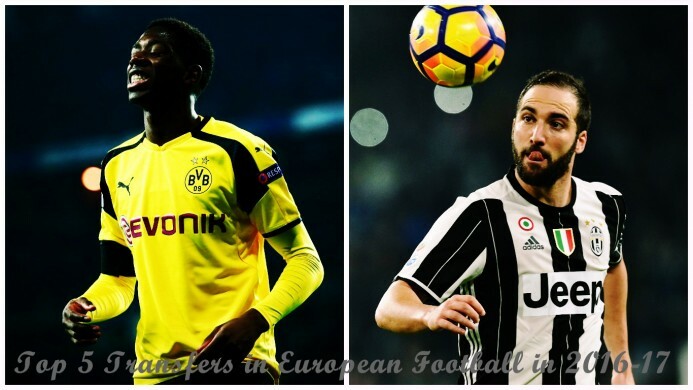 Dembélé has had an amazing season for Dortmund, having scored 9 goals and assisted 20 in his debut season for Thomas Tuchel’s men. Dembele has taken the Bundesliga by storm. The electric winger turned out to be a terror for his opposition who found it very difficult to contain him and he used his trickery and pace to wreck havoc. Ousmane also blends into Dortmund’s playing style really well because of their quick method of attack. He made quite the impact in the DFB Pokal semi-final against Bayern Munich where he scored the winner for Dortmund, and he has delivered when needed for Dortmund and turned out to be a top signing. Liverpool decided to raid fellow Premier League side Southampton yet again when they chased to acquire the services of winger Sadio Mane. They bought him for £34m, making him the “most expensive African Player in history” and he did not let them down. Mane turned out to be the main man behind their thrilling attacking game and was absolutely lethal in the first half of the season for the Reds. 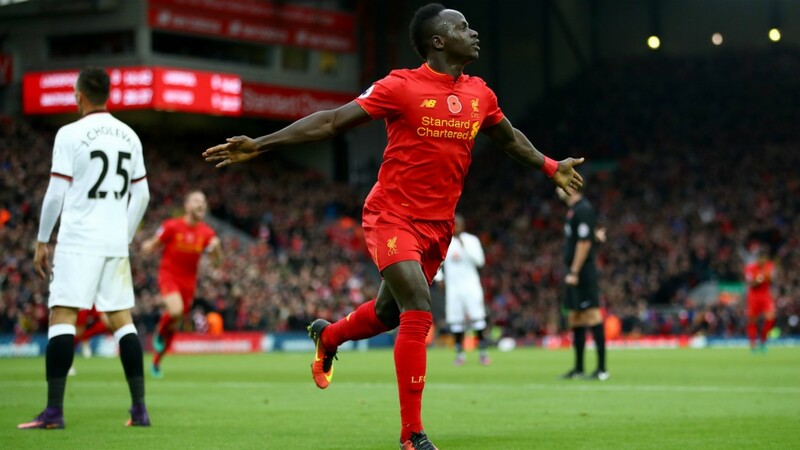 Mane scored 13 goals and assisted 8 in his debut season for Liverpool and was vital in their wins against the big teams. Mane has been the difference-maker for Livepool. His trickery and creativity were something which not many teams could compete with, as he linked really well with Liverpool’s attackers and gave Jurgen Klopp’s men many valuable wins. His season might’ve ended in April, but his amazing work earlier on makes him a superb acquisition for Liverpool. 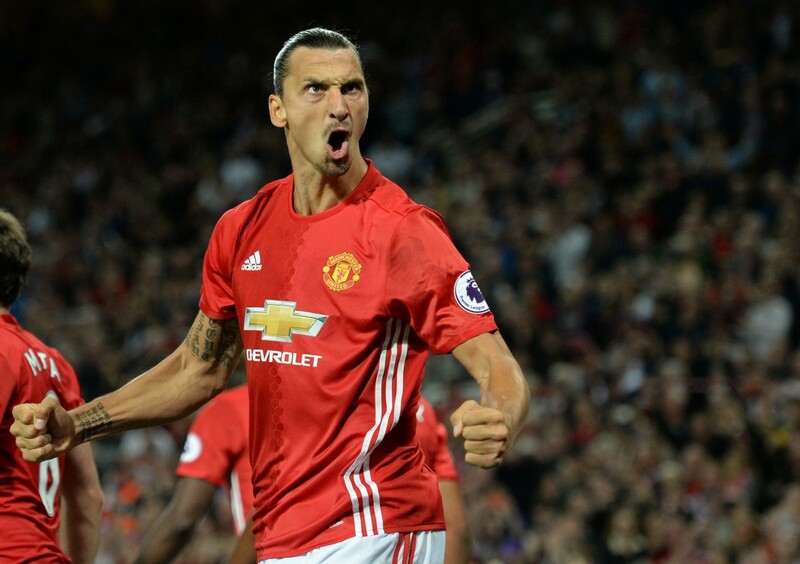 Zlatan Ibrahimovic made the news yet again during the summer when he signed for Manchester United on a one-year free transfer. He would get a hefty £220,000 per week and was ruled out by critics who thought he wouldn’t be able to make it in the Premier League. He made an impact from the get-go, scoring the winner in United’s Community Shield match against Leicester City. Ibrahimovic proved his mettle in the Premier League. He silenced his doubters even more as the season wore on, scoring an incredible 28 goals in all competitions for the Red Devils, as well as providing 11 assists. Zlatan was on fire for United and was the foundation for their attacks, before unluckily suffering an injury in April. Despite the horrible injury which will keep him out until the new year, Zlatan was an amazing coup for the Red Devils who should retain him and wait till he comes back to deliver the goods for them. Gonzalo Higuain was the talk of the town in Italy last summer, when he was signed up by Juventus for a whopping €90m, to be paid in two installments. It made him one of the biggest transfers in history and the biggest transfer for an Italian club, as Serie A’s Golden Boot winner was under a load of pressure to deliver. But it seemed that nothing had changed for Higuain, who kept his goalscoring run going and went on to score 32 goals in all competitions for the Old Lady. 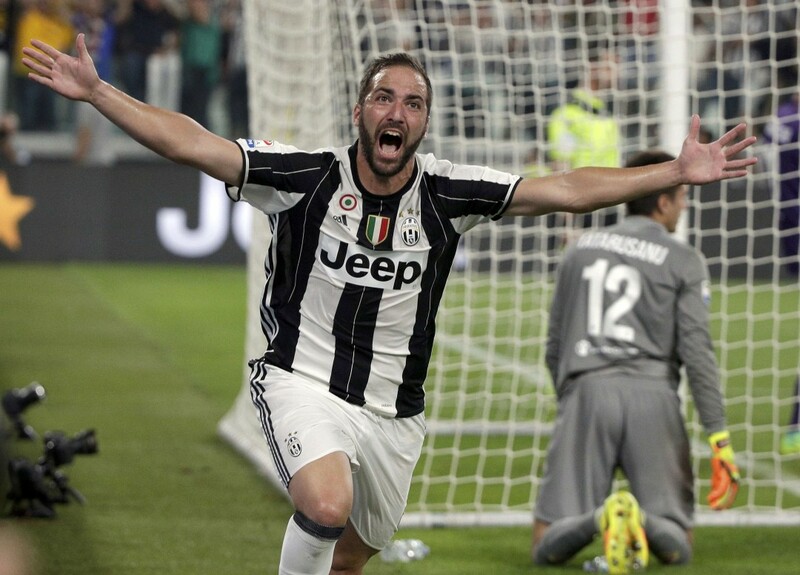 Higuain has fit in well at Juventus. He linked up excellently with Paolo Dybala and co at Juventus and finished off moves perfectly, also scoring vital goals in the Champions League for Juventus. He has an amazing 112 minutes per goal record in the league for Juventus having played 36 games and is turning out to be a sensational buy for Juventus having repaid them for every penny spent on him and will look to give the fans the ultimate joy by lifting the Uefa Champions League. Kante was decisive in Chelsea's title win. N’Golo Kante was a revelation for Leicester City in their dream Premier League triumph last season and was snapped up by Antonio Conte’s Chelsea in the summer for £32m. Although some were questioning whether he’ll be worth it, they would be silenced once he started to perform phenomenally for Chelsea as well. Kante was literally all over the field for the Blues with his incredible energy, of which even his teammates said that it was like seeing “two” of him playing. Kante’s defensive stats were impressive as he made an amazing 110 tackles and almost as many interceptions. He only scored 2 goals, but both against Manchester United with one helping Chelsea progress to the semi-finals of the FA Cup. 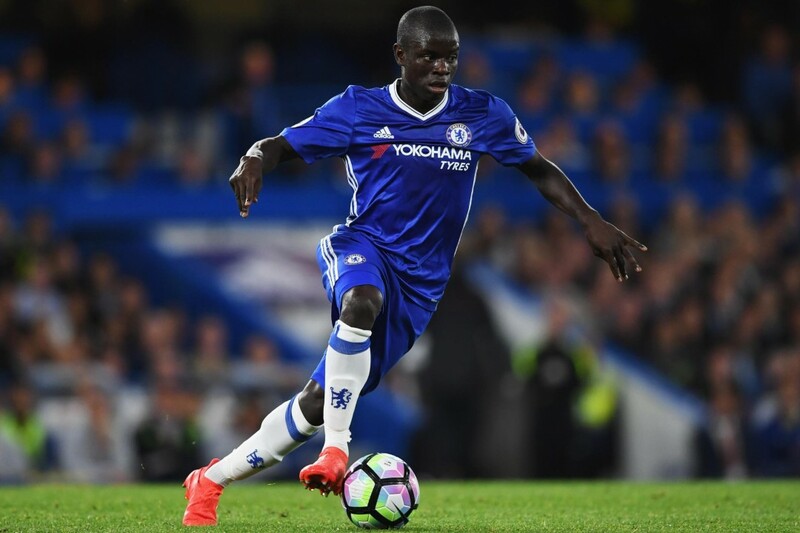 Kante duly won the PFA Player of the Year and Football Writers Association Player of the Year for his incredible work, turning out to be the signing which won Chelsea the Premier League.